We have highly acknowledged organization engaged in presenting a remarkable range of LWP Cashew Nut. 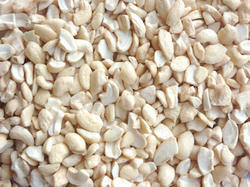 Neatly Shaped Cashews forms base for most of gravy prepared food. 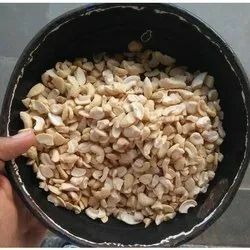 Pieces readily used in Kitchen these cashews serves the purpose of thickening the basic gravy and acts as a natural garnishing food items to give a rich feel.